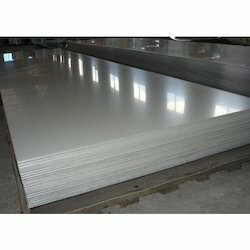 We supply Sheets Plates and Coils. They are used by a lot of manufacturing units like railway wagons etc. 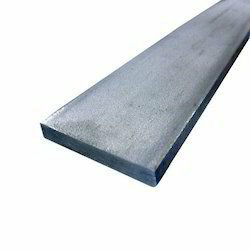 We use good quality steel alloys to make them. Their finishing is smooth and precise. They are available in different dimensions and thickness. They are robust in construction and long lasting. We supply them at a very cost effective price. Metal Coils offeredcan be made available by us in construction specifications as per different industry standards like JIS, EN, ASTM, DIN, BS or others as well as in both standard as well as customer specified lengths as per the work orders. Further, some of the widths these can be offered in include from 800mm to 1250mm and thickness from 0.18mm to 1.2mm or others as specified. Some of the areas these coils find use in include construction, roofing, ventilation ducts, container manufacturing, water tanks, fertilizer boxes, household appliances, air conditioning and dust collector, shells and internal structural parts of cars among others. PARMAR STEEL stock and supply a wide range of pressure vessel steel plate grades for working environments where safe operating pressure is critical. Our pressure vessel steel is of Western Europe and Indian origin which is the steel of choice for the world's boiler & pressure vessel fabricators. Prosaic Steel & Alloys have a global reputation for the supply of high quality pressure vessel steel to these fabricators and many of them are suppliers to some of the world's largest gas, oil and petrochemical companies. We are instrumental in offering high quality to the esteemed customers. These alloys are highly demanded by the clients for their extensive use in fats & fertilizer industries, ship builders, sugar mills & distilleries, , petrochemical, oil & natural gas sectors, cement & paper industries, among others. These products are timely delivered at the clients' premises, via our wide distribution network. 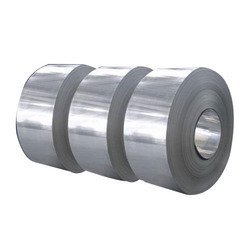 We facilitate the best quality range of Stainless Steel Slitting Coil in wide varieties of specification to meet versatile requirements of our clients. Our products are highly reliable and are manufactured by the well known firms of the market. 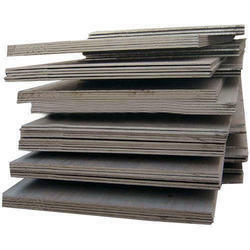 These products are highly strong and are supplied to various sectors. These are high in demand and are offered at the nominal market value. 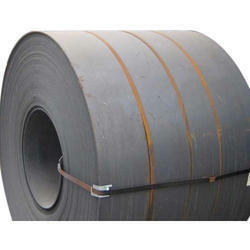 We are engaged in providing a flawless range of HR Coils in different sizes, shapes and styles. 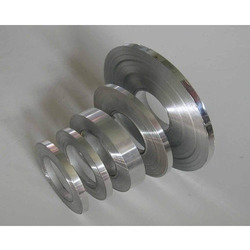 Stainless Steel HR Coils can also be specified as per client requirements. They have several exclusive features like high tensile strength, resistivity to adverse conditions, international standards and high performance. 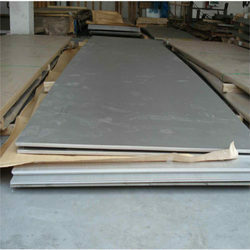 We are manufacturers & stockists of Stainless Steel Patta, Patti in grade of 304,310,316,316L,. We are making untiring efforts to source the highest quality products from the eminent manufacturers and suppliers.